Weronika Losos was born on 27 June 1997 in Bydgoszcz. 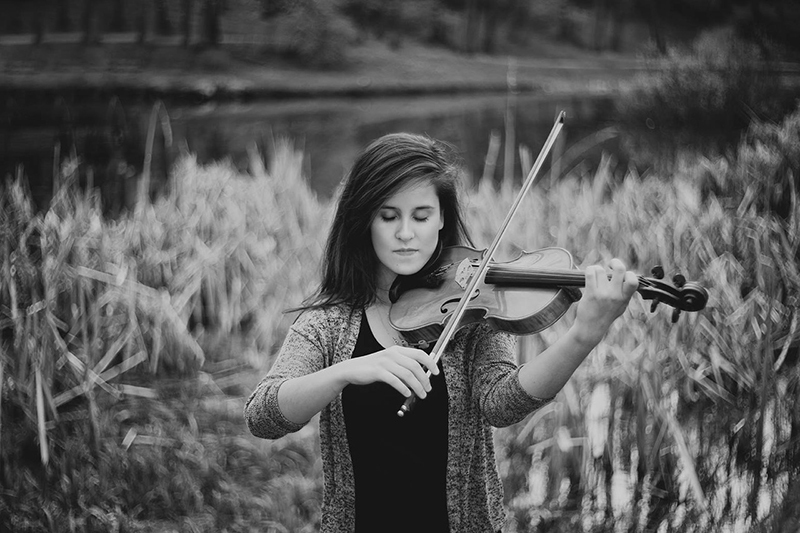 She started to learn the violin at the age of 7 at the A. Rubinstein State Complex of Music Schools in Bydgoszcz. She studied in the Talents’ Class between 2011 and 2016, where her teacher was Aldona Cisewska PhD. She presently studies at the F. Nowowiejski School of Music in Bydgoszcz with Prof. Marcin Baranowski. In 2015 she took part in the All-Polish Lutoslawski Youth Orchestra project. She was awarded scholarships by the head of the Artistic Education Centre (CEA), by the Viva Musica Foundation, and twice by the IKEA FAMILY programme.